The giant manager is charging nothing for two new index funds. It’s a way to pull in more money, but at a price. Meanwhile, private equity and other alternative firms collect nearly half of global fees on under a sixth of assets. Market-beating returns are still worth something. 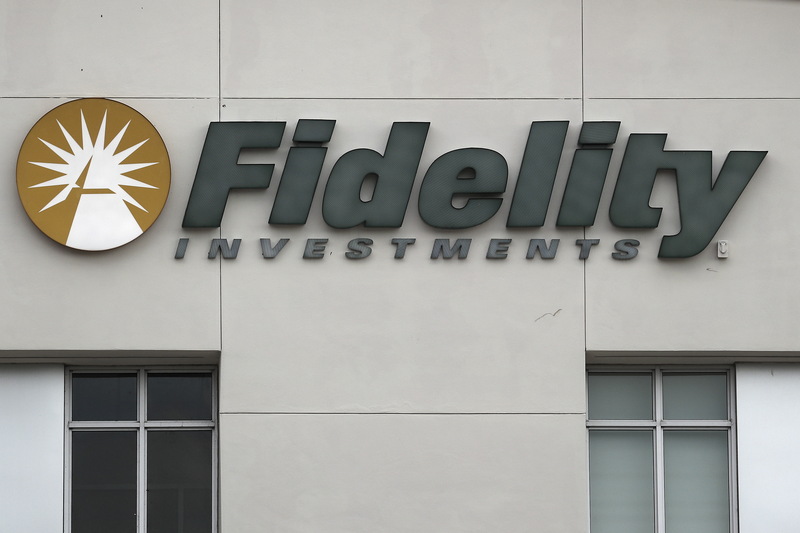 A Fidelity Investments store logo is pictured on a building in Boca Raton, Florida March 19, 2016. Fidelity Investments on Aug. 1 said it would launch two new equity index funds with no management fees. The funds will track a proprietary index of the largest 3,000 U.S. companies and an index of global stocks excluding the United States. Fidelity also said it would cut fees on its existing index mutual funds by 35 percent, undercutting rival products from firms such as Vanguard and Charles Schwab. According to a study last month by Boston Consulting Group, alternative asset managers like private-equity firms managed 15 percent of the $79 trillion of global assets under management in 2017, while collecting 43 percent of the $275 billion of revenue on offer from doing so. Passive funds accounted for 20 percent of AUM and 6 percent of fees.